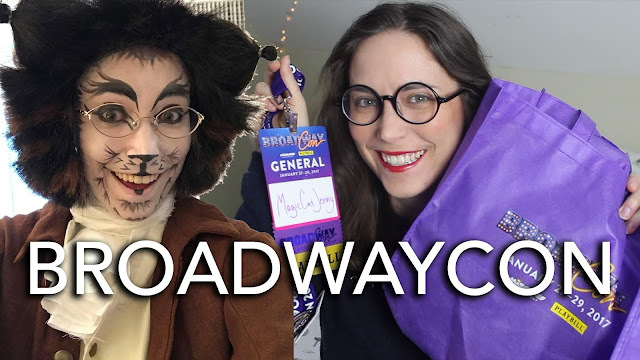 MEOWexander Hamilton reporting from BroadwayCon NYC 2017! I didn’t think BroadwayCon could get any better, but this year it did! Please enjoy my vlog of the three-day experience!